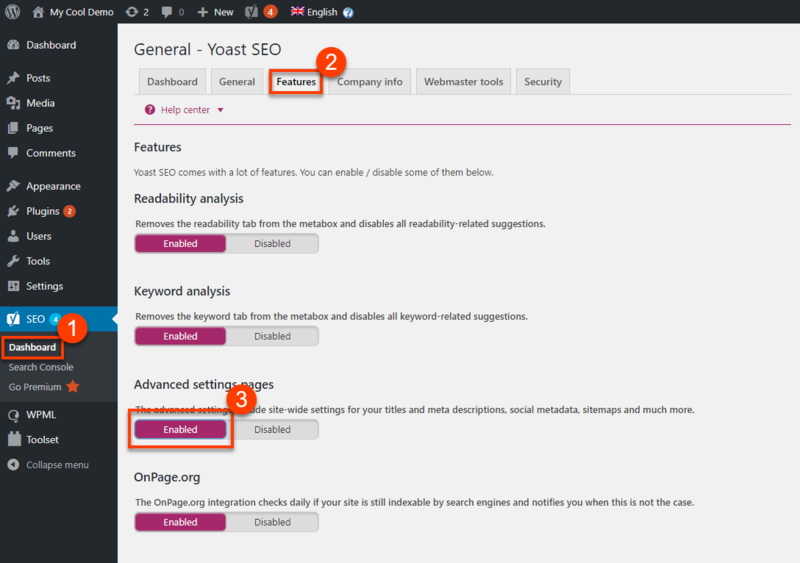 Yoast SEO plugin makes it easy to optimize your site for search engines. Together with WPML, you can use it to tune multilingual WordPress sites. We use Yoast SEO on all our sites, to quickly and easily optimize for search engines. It lets us control the meta attributes that Google reads and add vital SEO information to all pages. WPML and Yoast SEO teams work together to ensure complete compatibility, letting you optimize your multilingual sites in a simple way. 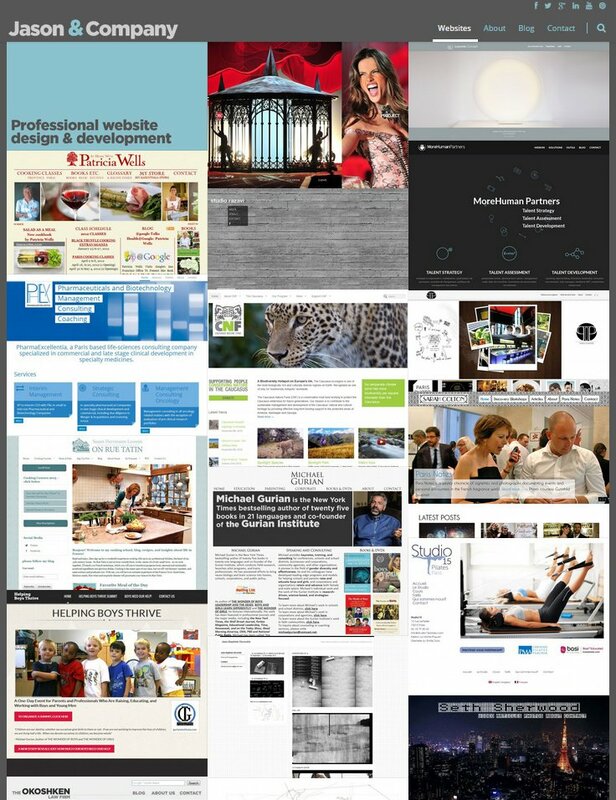 If you are new to SEO, you might be interested in our introduction article on multilingual SEO. viewers don’t just want to be entertained, they’re also hungry for how-to and learning content. Want to boost your local SEO strategy? Creating a Google My Business listing is the first step to take. Learn the best practices in optimizing Google My Business here.